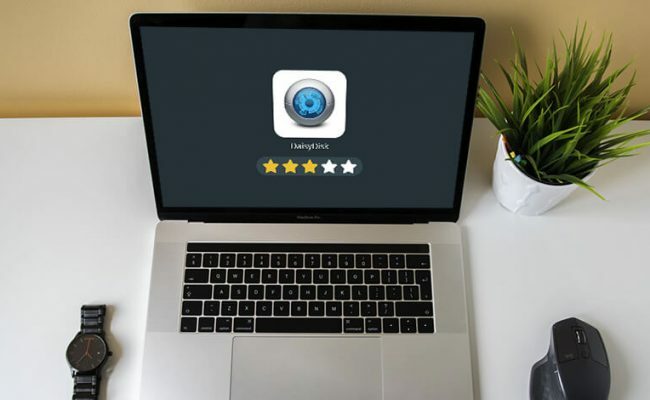 The fullest selection of Mac cleaners’ reviews by Spy Aware experts. 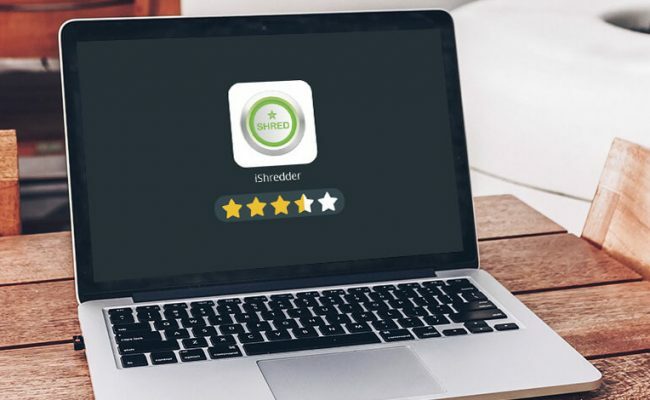 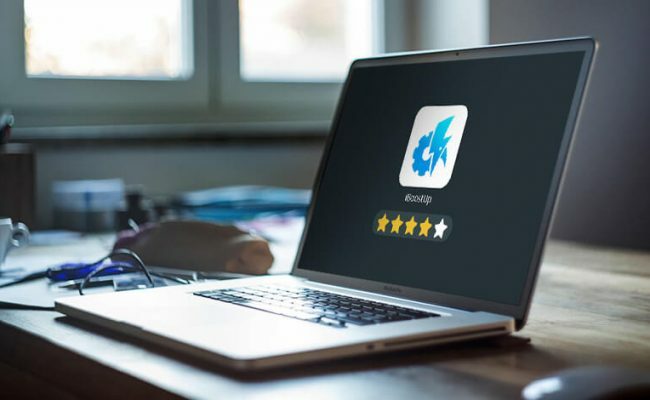 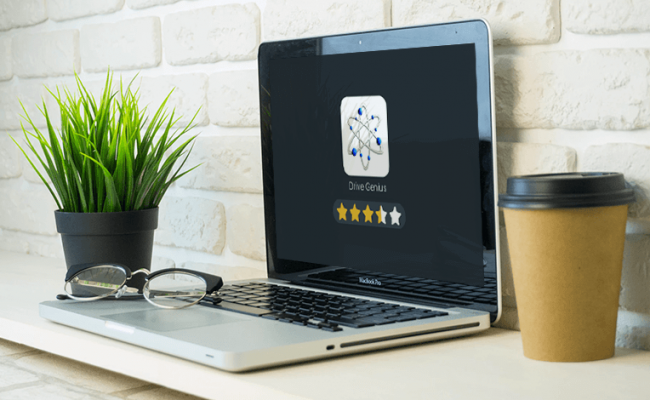 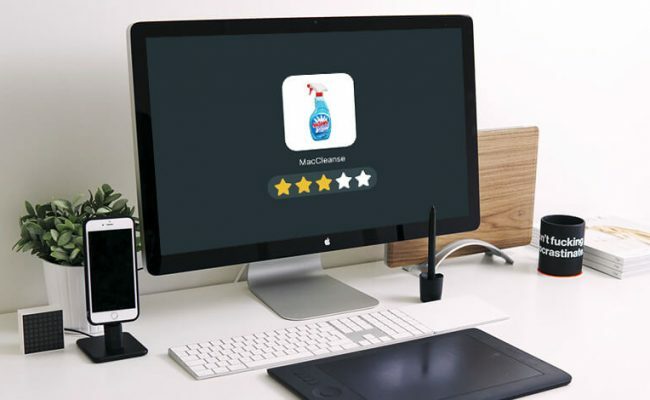 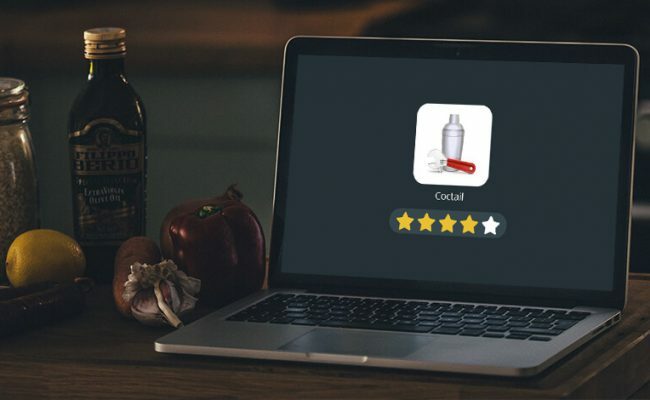 We test’em in & out and rate’em honestly so you could select the best cleaner for your Mac. 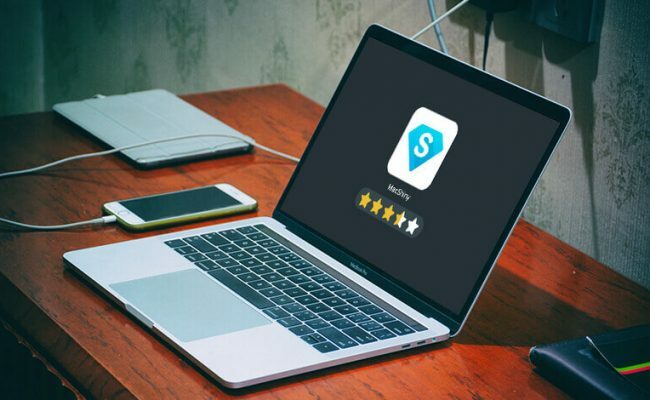 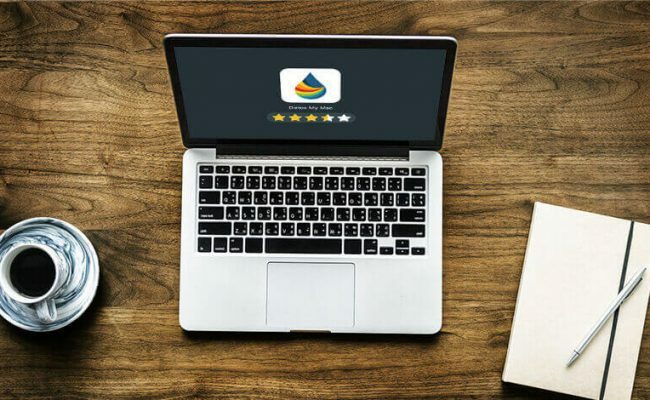 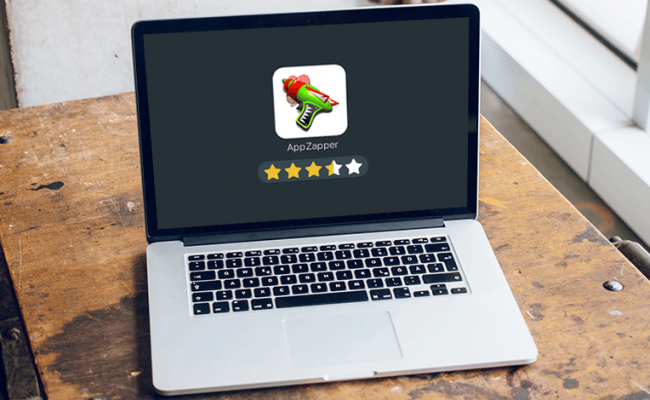 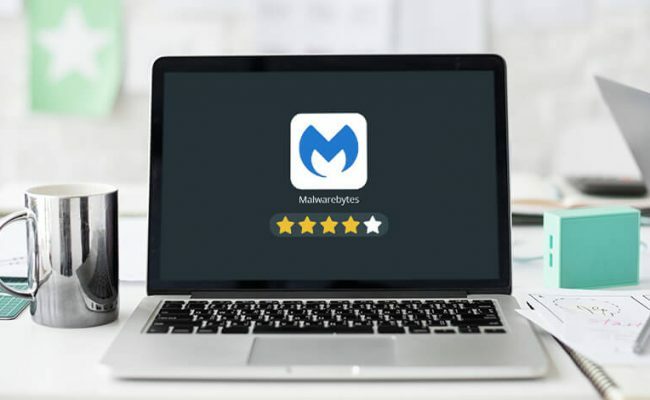 MacShiny for Mac Review: Just Another Scam or Useful Cleaner?